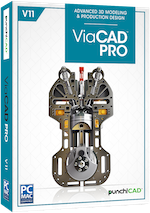 Start designing in a snap with ViaCAD™ 2D; the best bang-for-your-buck 2D CAD program available. 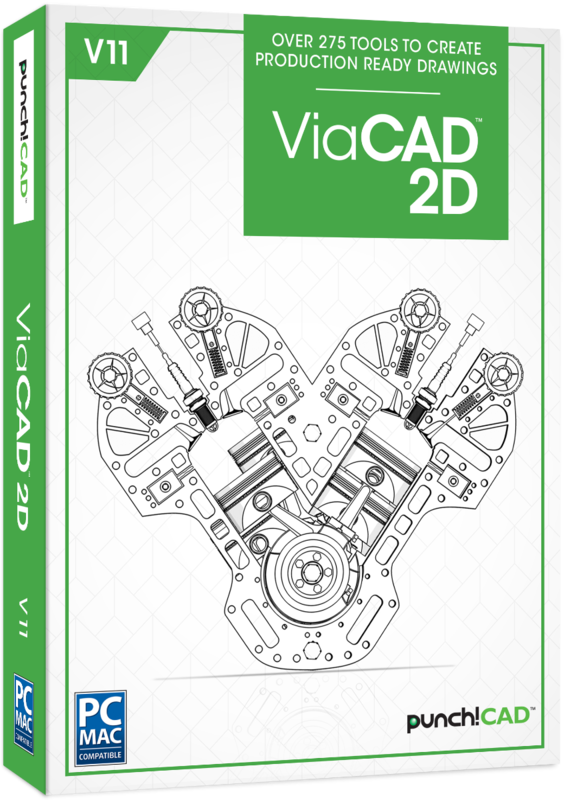 ViaCAD™ 2D is packed with a set of over 275 unique tools to help you create precision drawings, layouts, schematics, and plans easily. Start with a sketch or draw from scratch; a comprehensive set of tools let you edit, modify, and add details to your drawing. 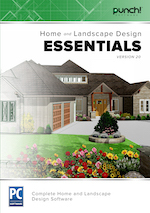 Perfect for all types of projects, including: architectural, mechanical, electrical, furniture, and DIY plans. With a host of 2D tutorials and project ideas available, ViaCAD™ 2D is your perfect gateway into becoming a CAD master.